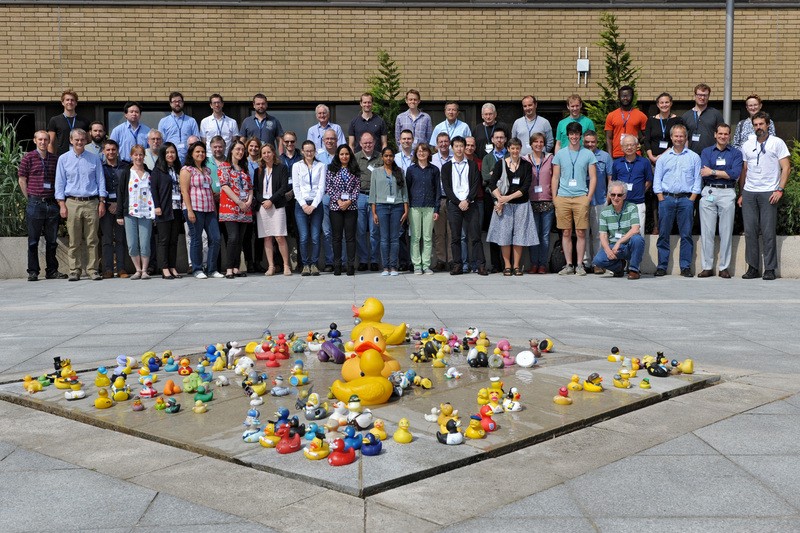 Members of the E3SM community helped lead the 3rd Workshop on Physics Dynamics Coupling (PDC18)—an important international workshop focused on optimal strategies for coupling processes in or between the different component models of the earth system. One of the co-organizers was Hui Wan, a global climate modeler from Pacific Northwest National Laboratory (PNNL) and a part of the E3SM community. 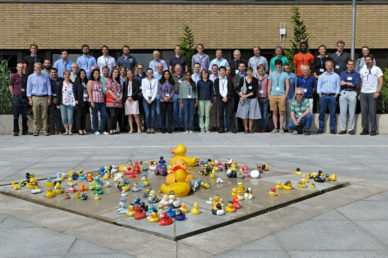 Convened in Reading, UK, in July 2018, PDC18 brought together international scientists from the weather and climate modeling communities who are investigating aspects of modeling that affect the accuracy of solutions. Their work includes new approaches for coupling dynamical and physical (or parameterized) aspects of the models, the effects of resolution, discretization and time-stepping on solution accuracy and convergence, and methods to make solutions more computationally efficient. Phil Rasch, a Pacific Northwest National Laboratory Fellow, presented “Assessing and improving the numerical solution of atmospheric physics in the earth system model.” . Aaron Donahue, an atmospheric scientist from Lawrence Livermore National Laboratory, presented “Parallel physics-dynamics coupling in an atmosphere model.” . Dorothy Koch, EESM Program Manager, presented “Convergence and performance aspects of physics-dynamics coupling in the US-DOE research.” Her presentation included 11 different U.S. Department of Energy (DOE) projects—primarily Scientific Discovery through Advanced Computing (SciDAC) projects—that are engaged in numerical, algorithmic, and performance aspects relevant to the conference. . The meeting agenda, abstracts, publications and other information on the meeting series can be found on the European Centre for Medium-Range Weather Forecasts website.